British Airways Double Avios promotion. Running the numbers. This morning those of you who are members of the British Airways Executive Club may have had an email drop into your inboxes promising double Avios. They are offering double Avios on the first eight sectors that you must book and fly between now and 31st December. It applies to all cabins, and even to sectors operated by American, Iberia and Finnair. However it must have a BA flight number, and not an IB, AA or AY one. You must pre-register via this link on BA.com first. Technically, according to the terms and conditions, only new bookings will qualify for this bonus. That said, historically when this promotion has been run before, people have received the Avios bonus on existing bookings. Also, the bonus only applies to the base Avios that you will get for the flight, so it’s not quite as generous as it sounds. So lets look at the detail for a few scenarios. In the table below I’ve illustrated the normal earnings for a blue card holder travelling in discount economy and discount business class to both Gothenburg and Las Vegas. I’ve also looked at the earnings on the same routes for a gold card holder. I’ve then compared this against the earnings under this promotion, and worked out the total uplift after you’ve taken into account the normal bonuses that you would earn when you take into account class of service and tier bonuses. NB, the numbers below aren’t 100% accurate – I may be out by around 10 to 20 Avios on each flight. As you can see, frequent travellers get a proportionally lower bonus. What’s also interesting is that this is clearly trying to incentivise long-haul travel and those in higher fare classes and premium cabins. So on a return trip to Las Vegas as a gold card holder in business class, you’re looking at an extra 10,500 Avios (roughly). If we assume that we can get 1.2p per Avios when we redeem, that’s roughly £125. Or it’s a return trip in Europe to one of the shorter destinations. If you’re already planning to travel somewhere with British Airways then this is certainly a nice promotion, but looking at the maths of it, I’m not sure it hugely changes their value proposition. 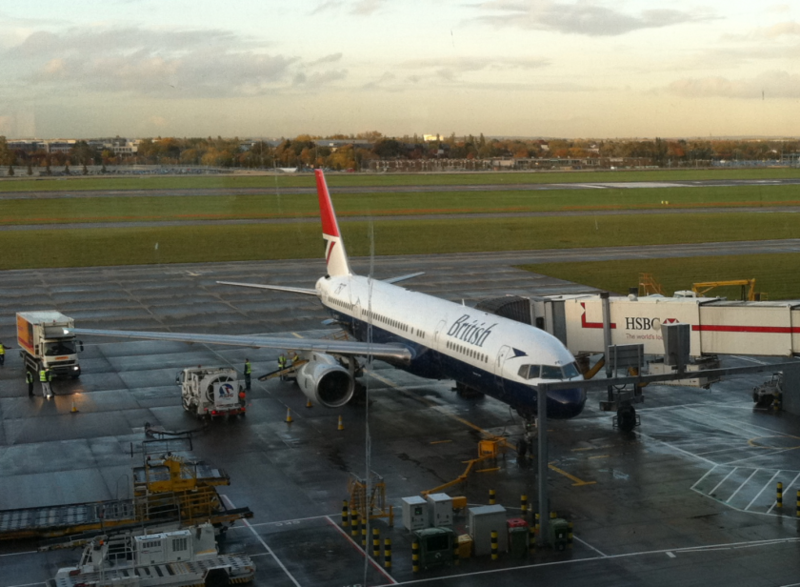 Previous Post: Top tips for booking a cheap business class flight starting in Europe. Next Post: Crowne Plaza. Newcastle.